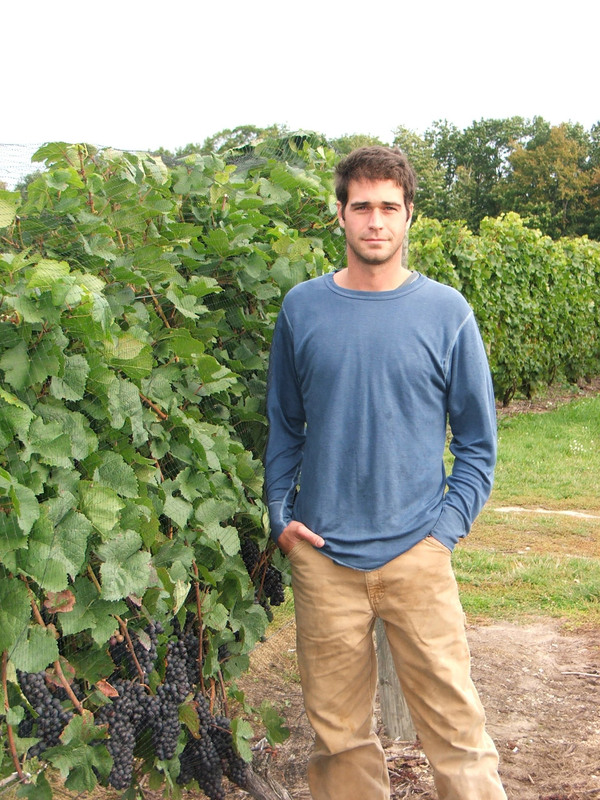 Winemaker Shawn Walters has been working in the burgeoning wine industry on Michigan’s Leelanau Peninsula for 16 years and currently directs winemaking and vineyard operations for a number of operations. Read some features below and also in our blog. More articles can be found in our blog.